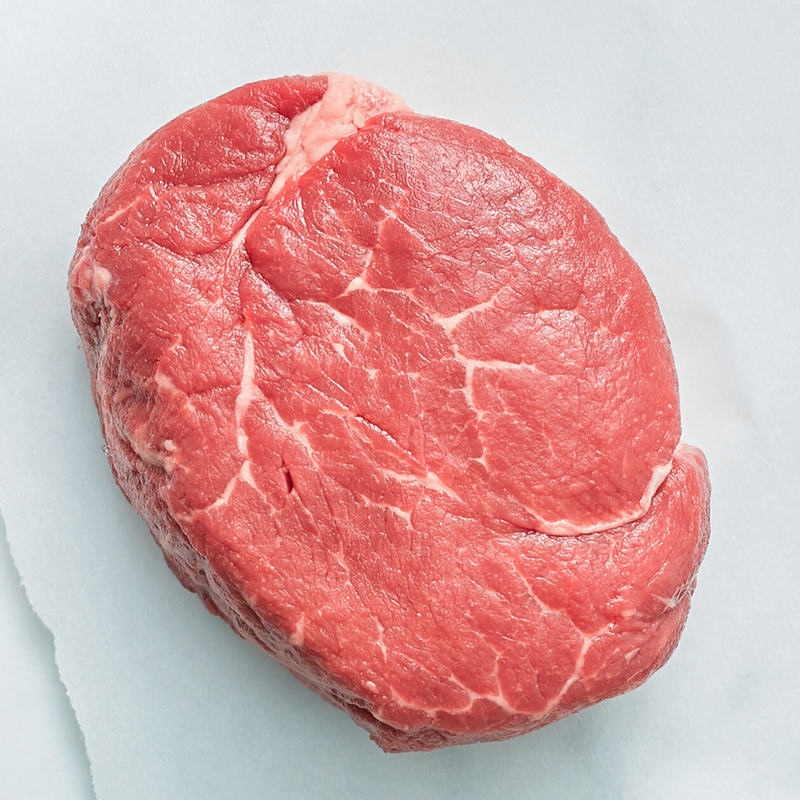 Hand cut from the finest tenderloin and naturally aged for ultimate flavor and tenderness, our Filet Mignon steaks have a buttery-smooth texture and distinct, mellow flavor. They're a perfect gift for any special occasion. 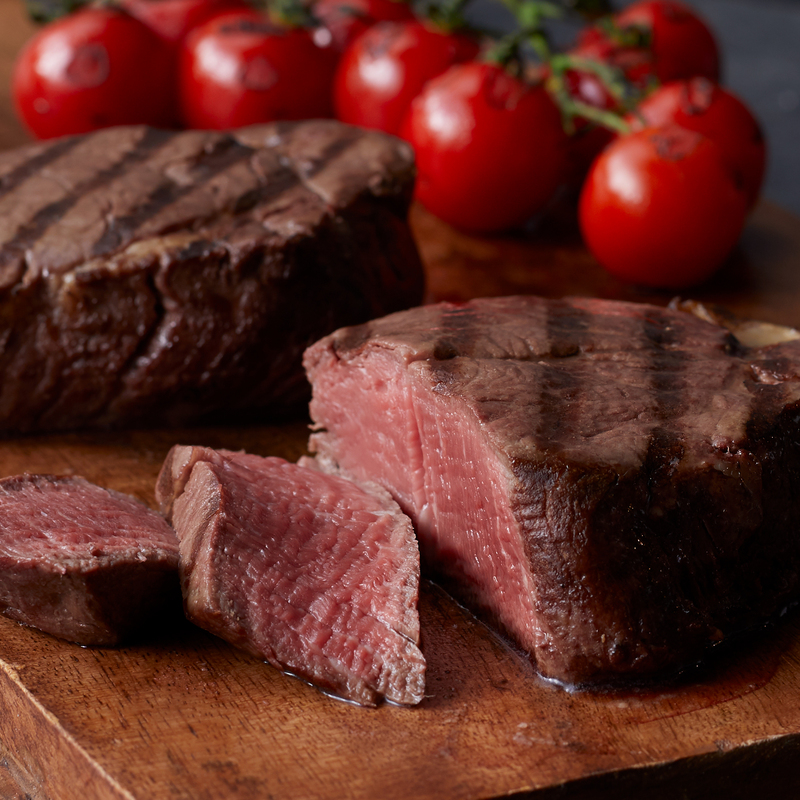 When you purchase this filet gift, we'll donate $5 to No Kid Hungry to help end childhood hunger in America. Donations will be made up to a maximum of $300,000 combined from Jan 1, 2019 - Dec 31, 2019.